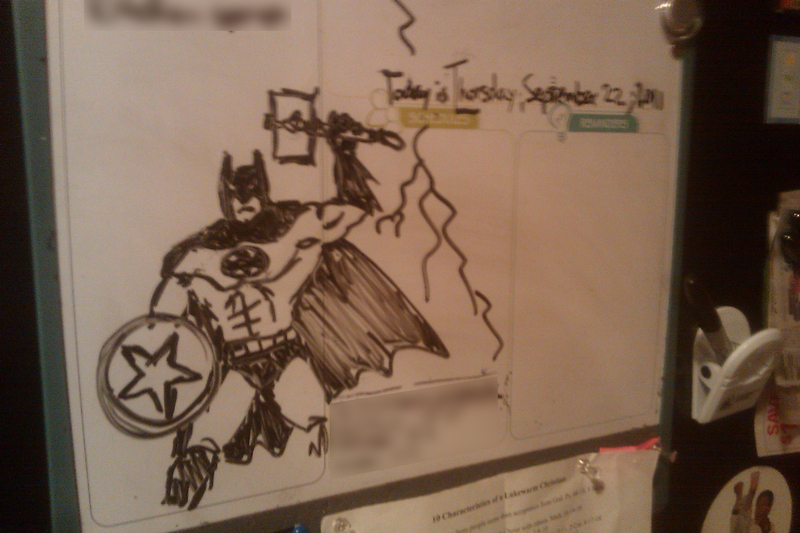 JTtheNinja — Blog: Daily Batman: By Odin and America! Daily Batman: By Odin and America! Decided to post this earlier today, so I wouldn't forget.